JD and Beau take a look at the impact that tobacco has had on the history of America, For additional fun, be sure to check out the unedited videocast of this episode available on the Country Squire Radio YouTube channel! 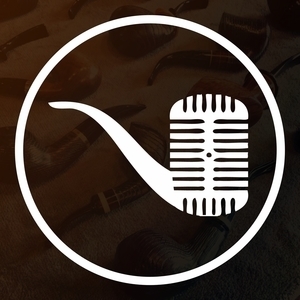 This week we feature a chat with Jim Deschaine, the pipe carver and owner of J. D. Smoking Pipes. Jim has been mentored by Chris Morgan for the last two years and has taken his crafted some amazing pipes with exceptional quality.